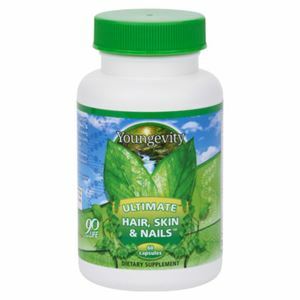 ProJoba Full supports natural hair growth, plus helps with dry, flaky and itchy scalp. Directions: Apply twice daily to a dry scalp. Part hair into four sections, apply one drop to each section and spread. Flower Pollen Extract, Ethanol, 100% Quanta Water, Lemon Essential Oil, Aloe Vera, Tocopherol, Klucel HF, Zinc Chloride, Tea Tree Essential Oil, Jojoba Oil, Hydrochloric Acid, Zinc Oxide, Progallin P and Biotin.